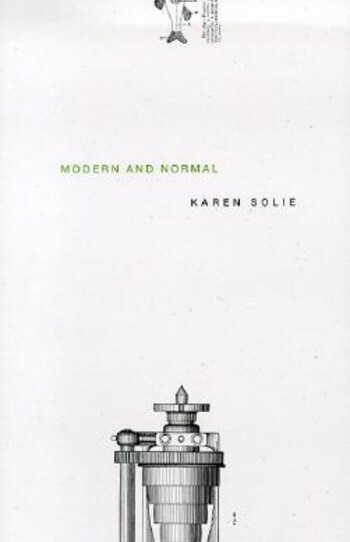 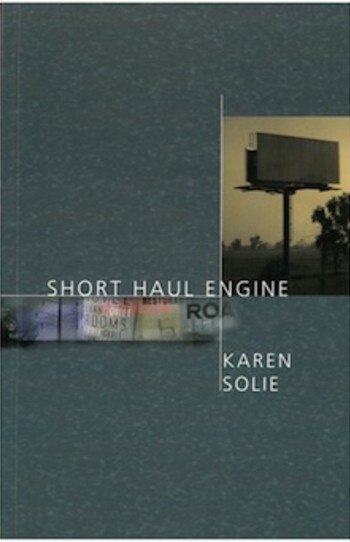 Karen Solie published her first collection, Short Haul Engine, in 2001 and won the Dorothy Livesay Poetry Prize. 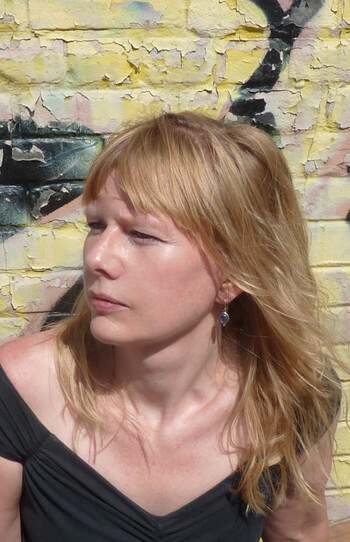 She has since won the Griffin Poetry Prize, a Trillium Book Award, and the Pat Lowther Memorial Award. 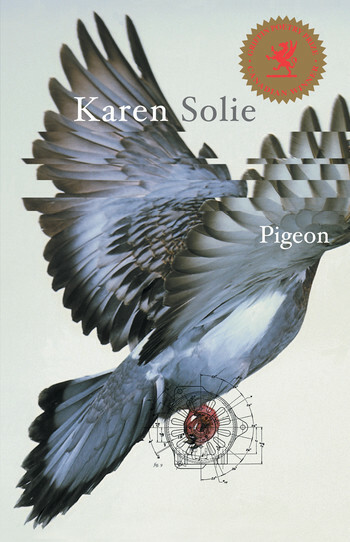 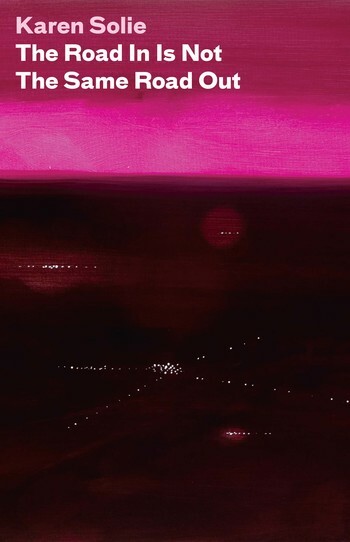 Solie received the Latner Writers’ Trust Poetry Prize in 2015. 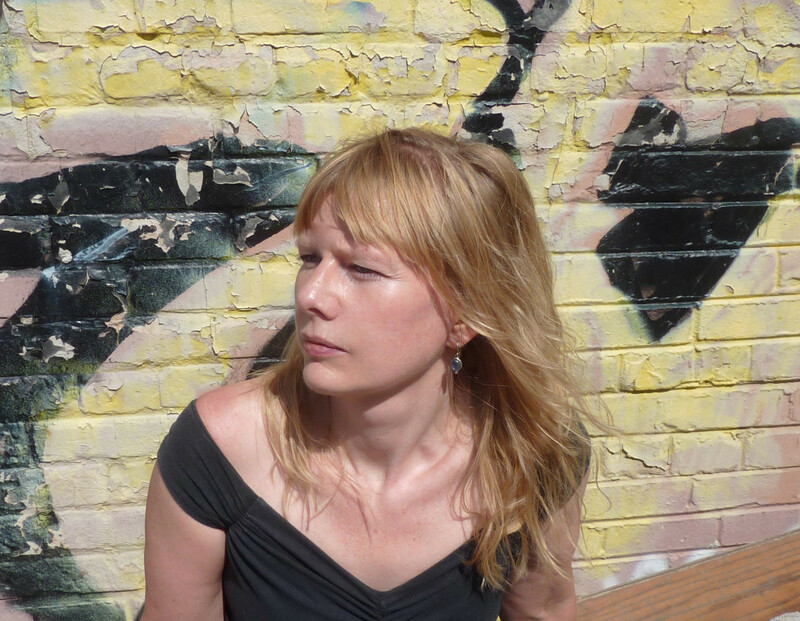 Born in Moose Jaw, Saskatchewan, she lives in Toronto.